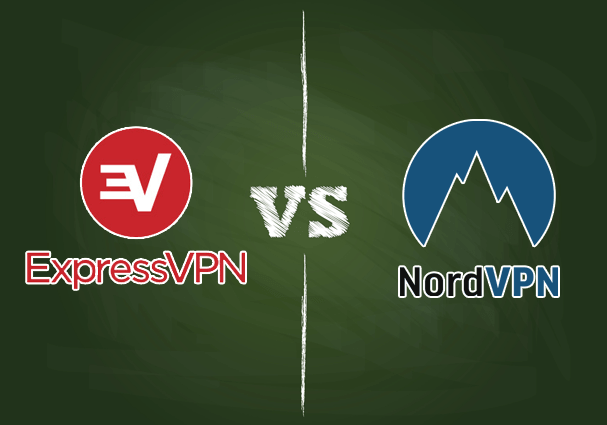 If you’re looking for two of the most well-known and most popular VPN providers then you can’t go wrong with either ExpressVPN or NordVPN. ExpressVPN is one of the oldest VPN providers around and their longevity in the privacy industry shows that they’re trusted by thousands of customers. NordVPN, on the other hand, came to the forefront just a few years ago but they’ve been one of the most proactive VPN providers since and have expanded rapidly to become one of the most trusted providers around. But how can you choose between the two? With two seemingly similar providers it’s extremely difficult but we’ve broken it down into five critical categories to help you choose between the two. ExpressVPN is one of the biggest VPN providers in the industry in terms of coverage. With over 94 countries covered there are very few providers bigger in terms of server locations. With size comes a price tag as ExpressVPN are slightly higher priced than many other services and as a user you’ll need to decide if paying the higher price is worthy of the extra server choice. On the other hand having access to so many server locations opens up a huge range of possibilities for both privacy protection` and accessing geo-restricted content. More than 94 countries covered. Software for Windows and Mac. Pretty much unheard of up until 2-3 years ago NordVPN has expanded rapidly and cemented themselves into the VPN industry. Now trusted by thousands of users you can often find them being quoted in privacy related publications and offering money saving deals. NordVPN is registered in Panama which makes them an off-shore VPN provider which isn’t common in the industry. If you’re interested in putting your data as far away from five-eyes countries as possible then they’re definitely one to consider. Without a doubt ExpressVPN is one of the more expensive providers on the market but their large server location selection goes some way to explain this. NordVPN is similarly priced to ExpressVPN and on a monthly basis also puts them into the higher priced bracket. A monthly package from ExpressVPN will set you back US$12.95 per month which is one of the most expensive prices on the market. NordVPN for the same package costs $11.95 per month. A six month package costs $9.99 per month from ExpressVPN and $7.00 per month at NordVPN. The biggest savings can be made on a 12-month package from both providers which from ExpressVPN costs $8.32 per month and just $5.75 per month from NordVPN. NordVPN is ever so slightly cheaper on the longer packages making them the clear winner in this category. NordVPN offer access to five protocols including OpenVPN, SSTP, PPTP, L2TP and IKEv2. ExpressVPN offers four protocols including OpenVPN, L2TP, SSTP, PPTP. 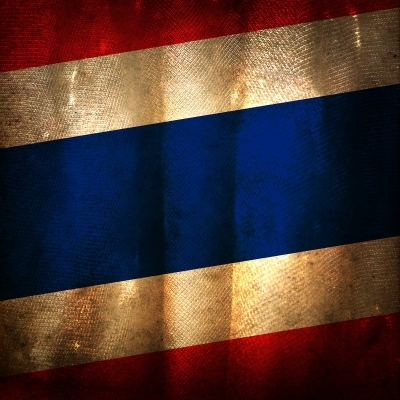 Both providers offer 256-bit encryption on their OpenVPN protocol. For handshaking NordVPN uses a 2048-bit RSA key whereas ExpressVPN uses a 4096-bit one. ExpressVPN is registered in the British Virgin Island and NordVPN in Panama so both fall outside five-eyes countries and will make interesting providers if you’re highly concerned about your privacy. With more protocols on offer, NordVPN takes the prize. Without question, ExpressVPN is the number 1 provider in terms of server locations. With over 94 countries covered with VPN servers they’re one of the largest providers in the industry. NordVPN isn’t a small provider either and have 57 countries covered. In recent years they’ve expanded rapidly and I would expect them to add to this number in the coming years too. NordVPN also has the benefit of double-hop servers that encrypt your data twice and pass it via two difference locations. There is no question who is the winner in this category is. NordVPN have software for Windows and Mac computers and apps for Android and iOS. ExpressVPN also has software for Windows and PC and apps for Android and iOS devices but they also have a software solution for Linux systems which is uncommon and certainly a bonus feature. Both the NordVPN software and apps and the ExpressVPN ones work well and are easy to use even if you’re a beginner. It’s impossible to choose between the two in terms of software and apps but for the sheer fact ExpressVPN supports more devices they take the crown in this category. Both providers offer support via support ticket. Responses are fast and helpful. Both also have live support which is available most of the time and lets you get answers to those questions that need fast answers. Live support isn’t common across the VPN industry so having access to this is a real bonus for both providers. As both ExpressVPN and NordVPN basically have the same support methods it’s impossible to pick a winner and for this category it’s a draw. Selecting between NordVPN and ExpressVPN has been one of the most difficult decisions for me. Both providers scored extremely highly in our 2017 reviews and both offer equally good services. The difference between them both is minimal and is one of the reasons that both won in two respective categories, drawing in the final category. There can however only be one winner and if you’re interested in deciding between the two then it’s critical that one reigns supreme. Although ExpressVPN costs slightly more than NordVPN they also offer slightly more, from more servers to a greater selection of software solutions. It is for this reason I would recommend that you sign up to ExpressVPN if you’re undecided between the two. Regardless of who you ultimately choose you can be safe in the knowledge that they’re both two of the best providers in the industry so you really can’t go wrong regardless of who choose. Totally agree. ExpressVPN is prob the most well-rounded VPN on the market.